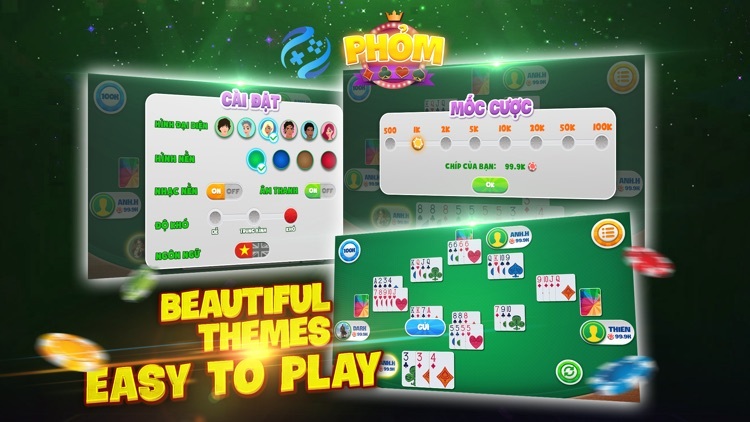 Phom- Danh Bai Ta La- Vua Bai is a Vietnamese Rummy card game called "Phỏm - Tá Lả" played with a standard deck of cards. 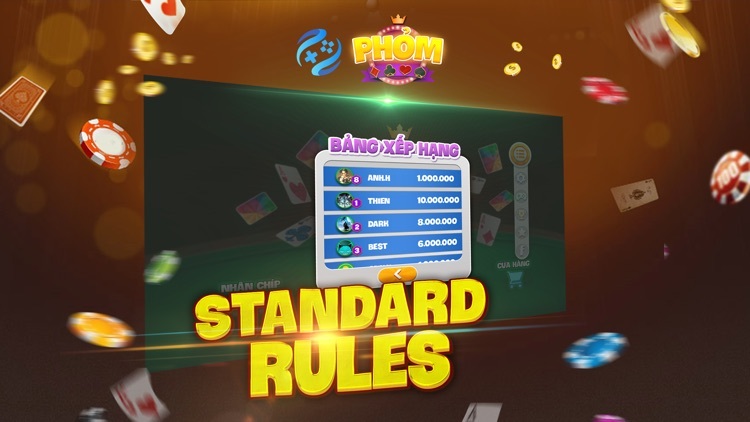 The objective of the game is to exchange cards in a hand to form combinations of cards called Phom Tala (phỏm) and to reduce the number of points left in the cards that are not in any Phom (phỏm). 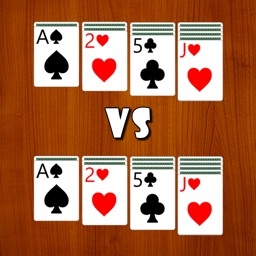 This variance of Rummy is played throughout Vietnam, though it is much more popular in northern provinces of Vietnam. 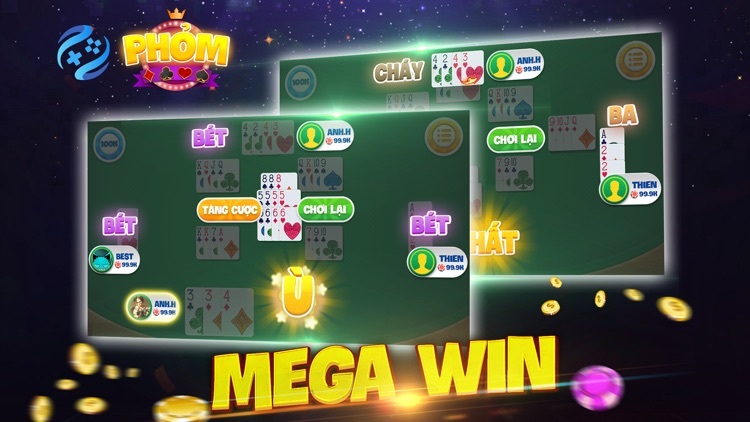 Ta La, Phom Offline is for 2-4 people and it is best to play the game with 4 people. 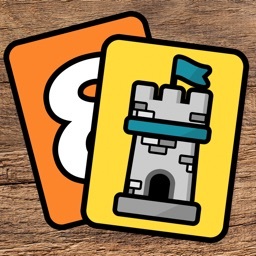 In Tala, each player initially has 9 cards except the first player who has 10 cards. 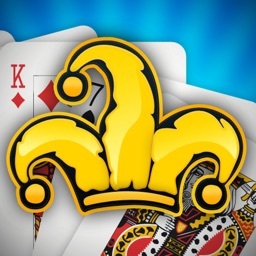 The remaining deck of cards is left in the middle of the game table. 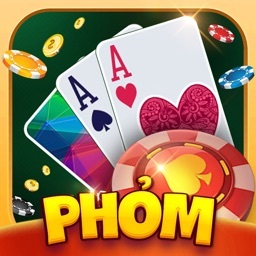 - Free to play Phom, Ta La without an account. 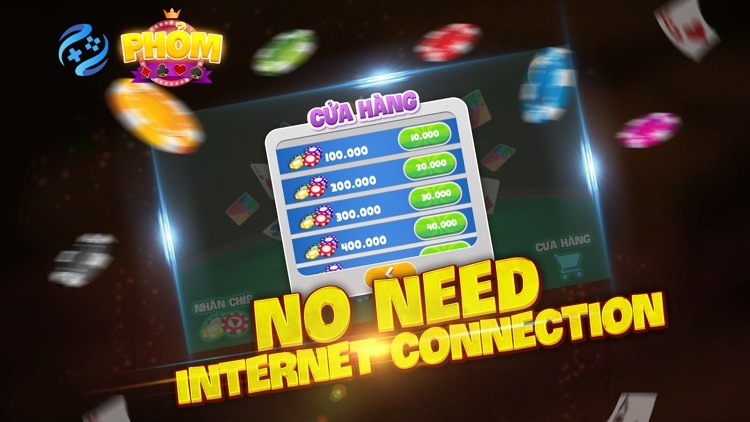 - Play Phom offline without the Internet Connection. - Auto mode, hands-free, save more time. 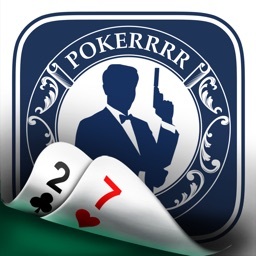 - Free 10000 Chip for each player. 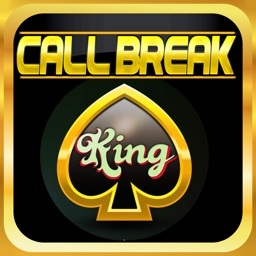 Games require thinking, tactics, appropriate for the training of logical thinking, keen judgment, and also bring the break, good stress relief after hours of work, study stress. 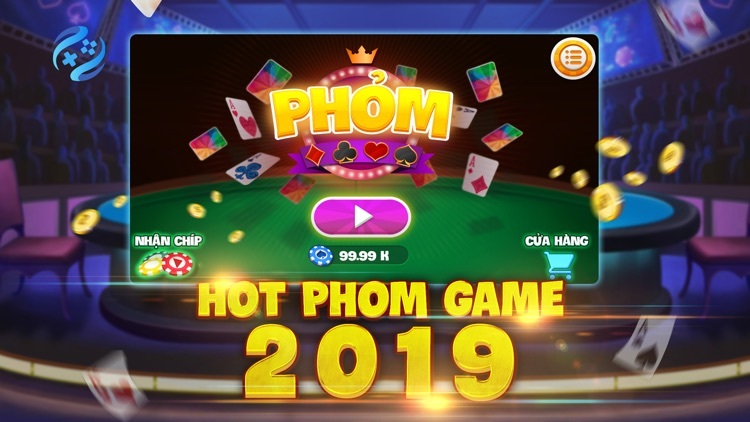 So play game Phom 2019- Danh Bai Ta La- Vua Bai.